I’m very excited to share the cover of the sequel to my children’s book, The Crystal Run. 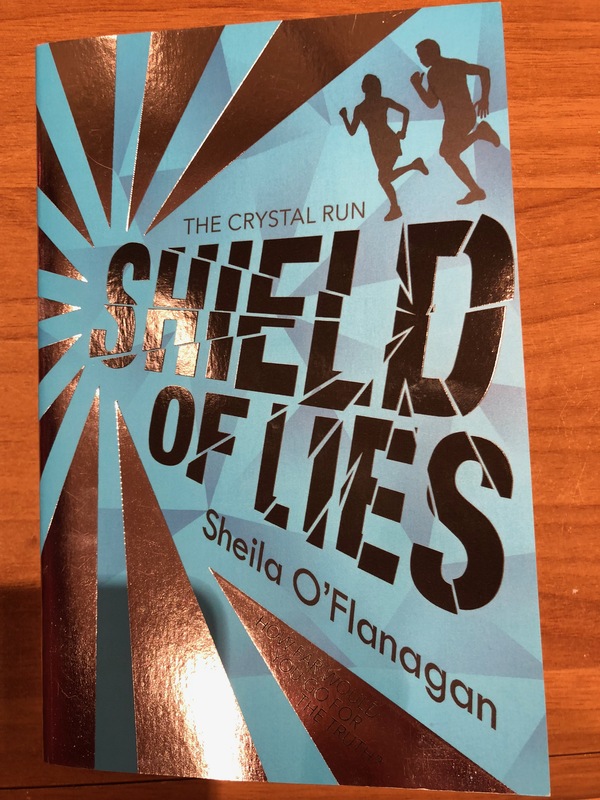 Joe and Kaia’s adventures continue in Shield of Lies with more discoveries, more excitement and more danger as they try to uncover the truth about the Shield that keeps the warring nations of Carcassia and Kanabia apart. I hope all of my young readers who enjoyed the first book will like this one just as much!